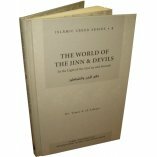 The subject of the jinn is one which is of interest to many people. Folk stories abound, and many superstitious practices have arisen in Muslim cultures with regard to protection against the jinn. Many myths surround the ideas of the evil eye and envy, and there are many strange notions surrounding illnesses such as epilepsy and mental illness, which are often thought of as being caused by the jinn. 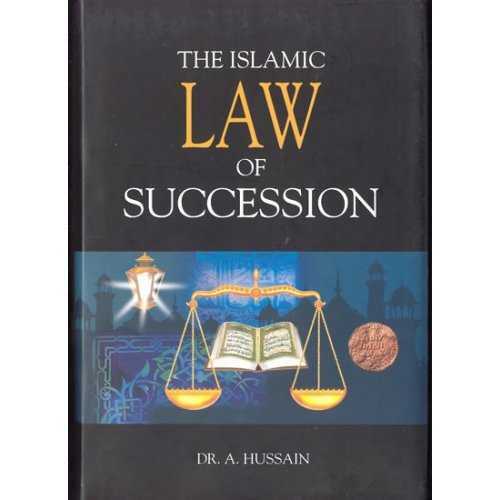 This book cuts through all the confusion and identifies correct Islamic teachings on all these subjects. 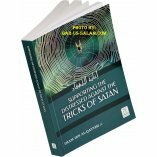 The jinn are real and they can indeed harm humans, but this book will teach you how to protect yourself in the manner taught by the Prophet (peace be upon him). 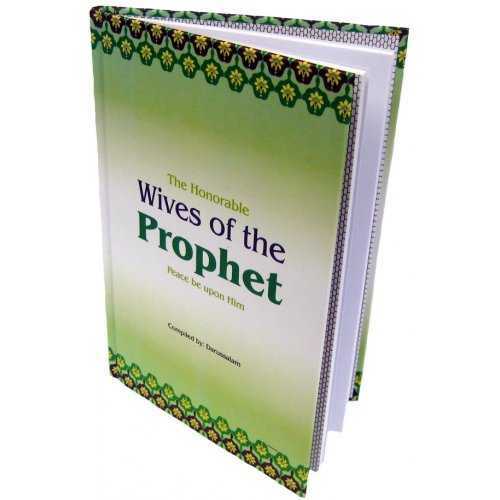 Break free from fear, superstition and fairy stories, and familiarize yourself with the teachings of Islam on these important aspects of spirituality which the author presents here, drawing on the texts of the Qur'an and Sunnah and the writings of the respected scholars of Islam. 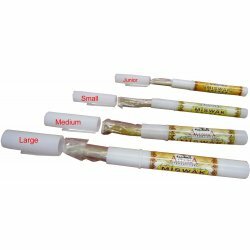 Maryam N. on 11/04/2017 Fast shipping! Thank you! Loty F. on 04/28/2017 I love this book and find it very educational. I learned a lot. I am haven't started reading this book yet. 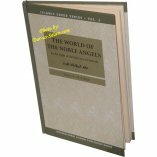 Shoulyn M. on 02/20/2017 I am very curious about it and when I do start reading it, I will do another review. Customer R. on 03/13/2009 The Jinn & Human Sickness is a serious and sobering read of the world of the unseen. This is a topic I have not read much on because I found it frightening and full of unknowns. 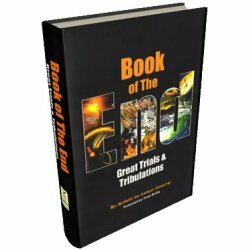 However, this book addresses those concerns as well as the many questions readers may have with sound knowledge and firm conviction that all of creation is under the will of Allah swt, and He is the only One we are to hear. 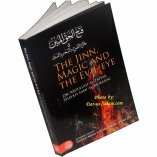 I appreciated the focus on the effect of jinn on the human body and the effect on purity of the heart. 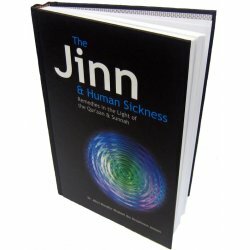 The author gives specific symptoms, remedies, and warnings about making assumptions that may not be valid when seeking to diagnose whether an illness or malady is caused by jinn or actual disease. He gives a good balance of modern medical experience and Quranic healing, showing a healthy compatibility of the two. 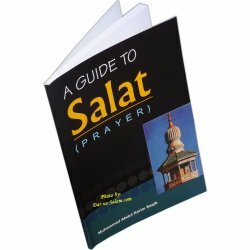 The book also covers depression and mental illnesses which are a popular concern of doctors and patients today, with thoughtful and applicable advice from the Quran and Sunnah. The stories explaining the seemingly mysterious 'curse' of the archeologists at the Egyptian pyramids, village fables and folklore, and personal experiences are intriguing and interesting to read! The volume concludes with many dua, dhikr, and ayat to read and learn. Customer R. on 12/15/2009 I cannot get enough of this important and useful resource. I advise for anyone wanting to know how to keep the body healthy to read it. 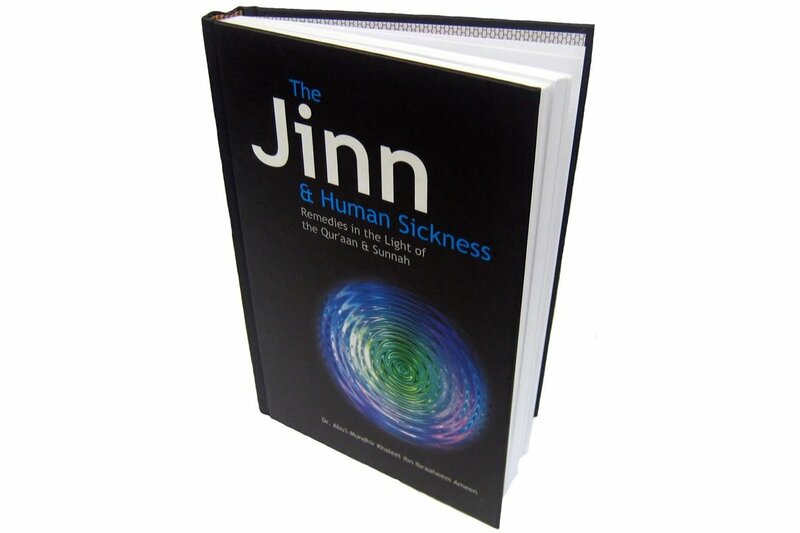 There is a collection of supplications for every type of illness as well as Jinn information. Customer R. on 06/15/2010 Hamdoulillah, Muslims need to read this to get rid of all the superstitions and non-sense they have concerning Jinn and their 'power'.